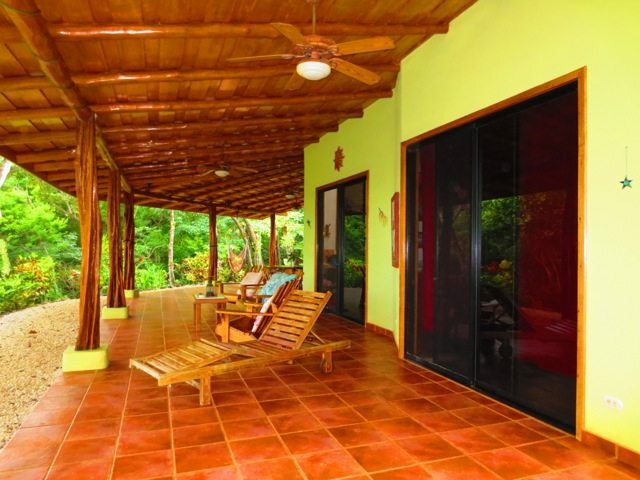 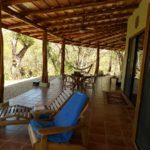 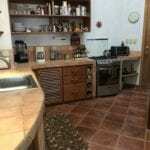 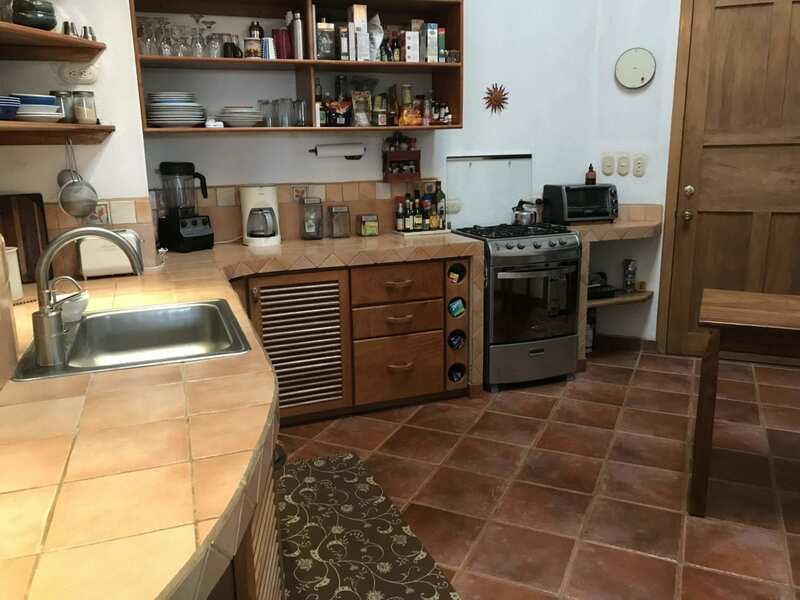 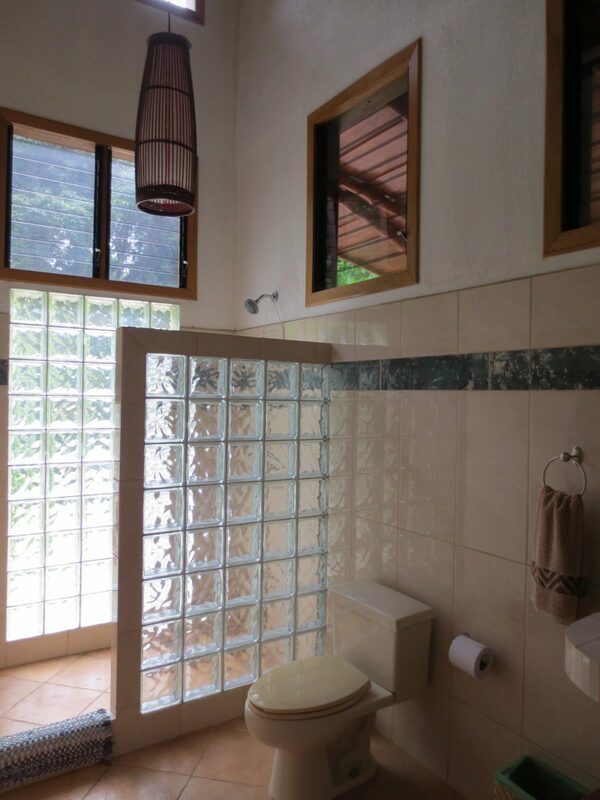 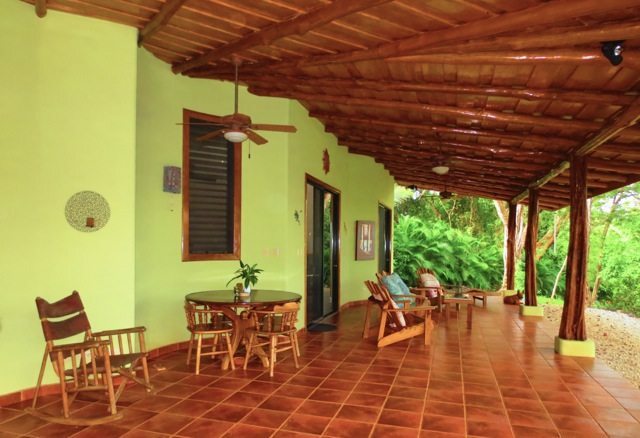 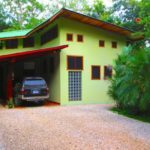 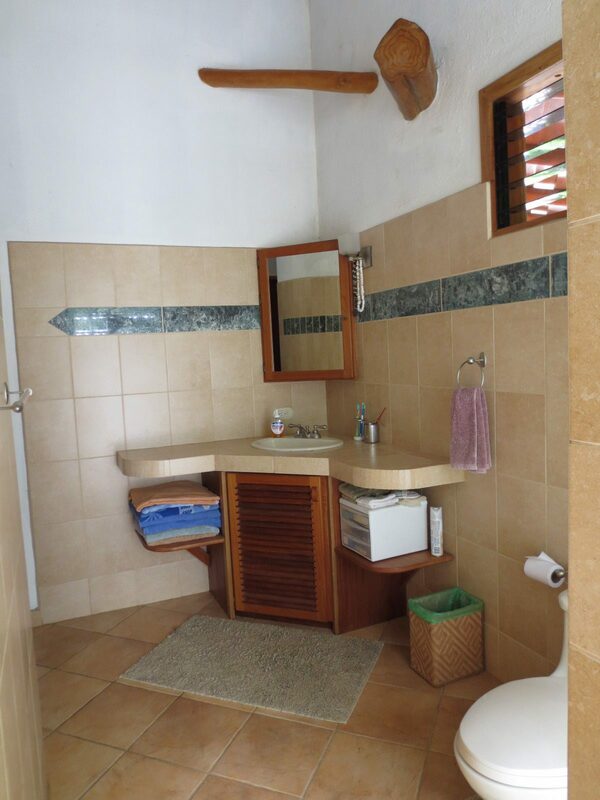 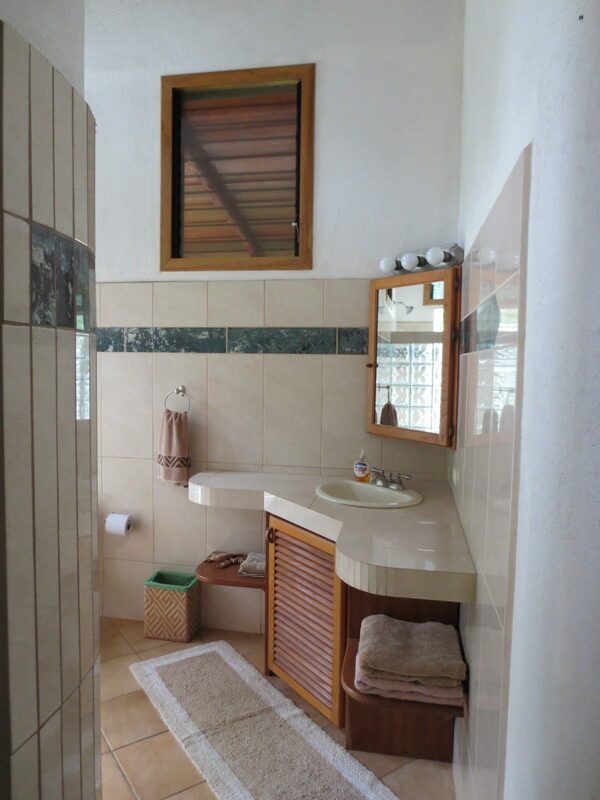 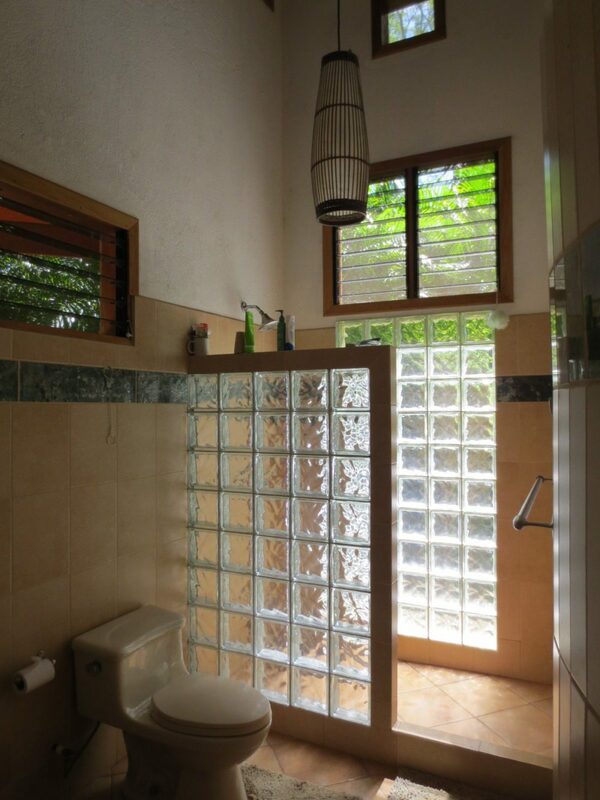 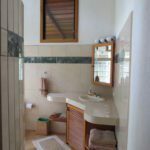 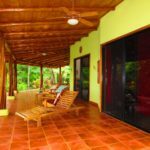 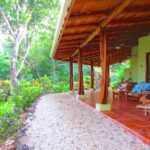 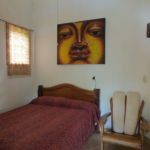 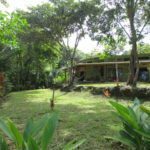 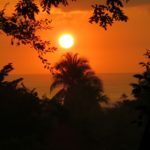 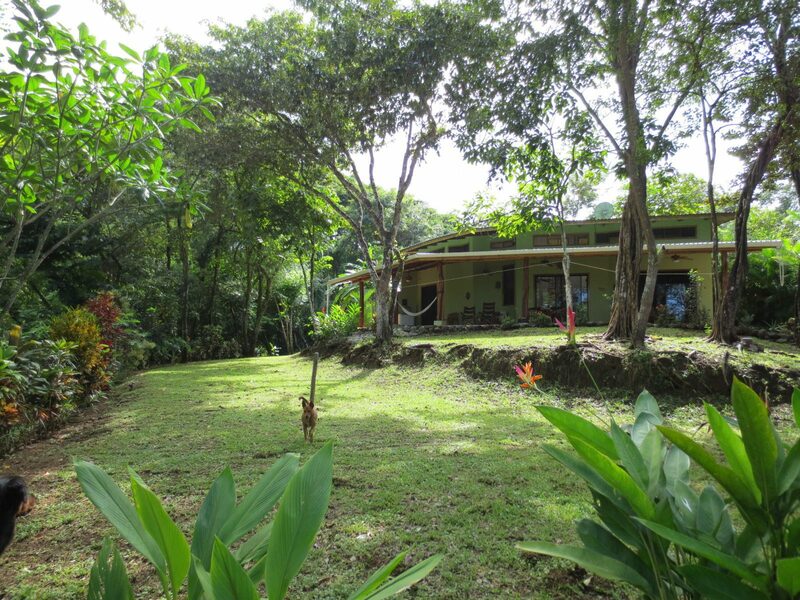 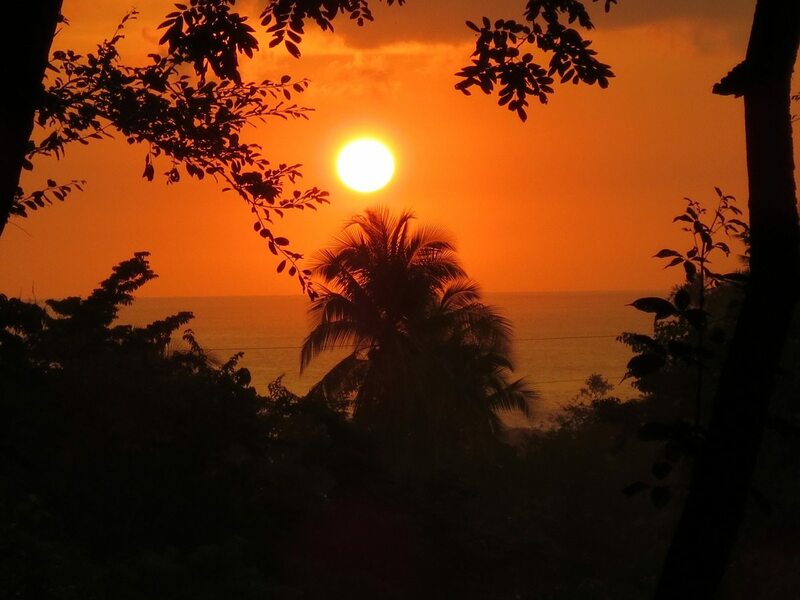 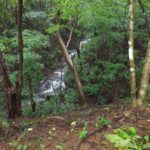 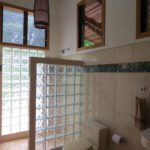 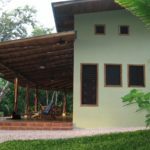 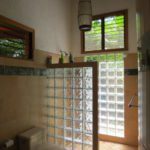 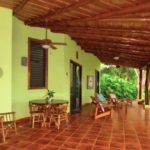 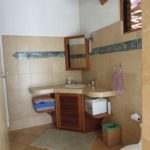 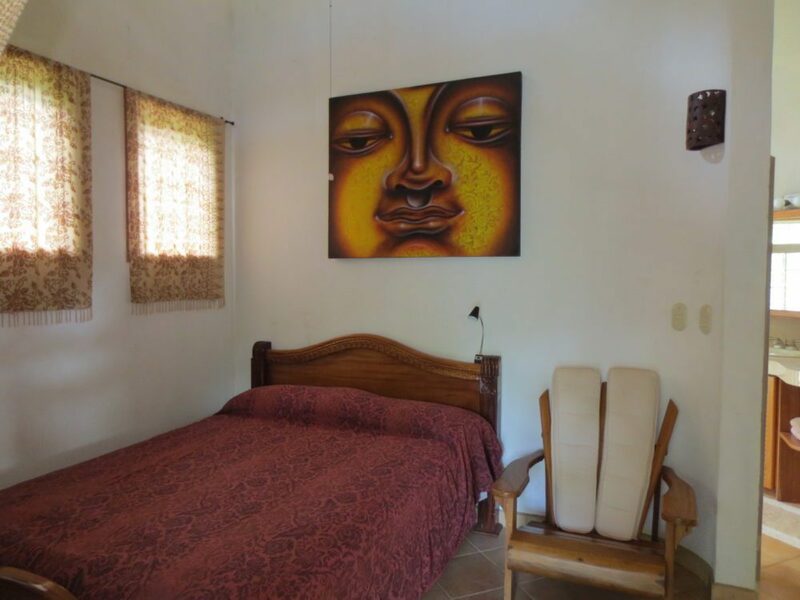 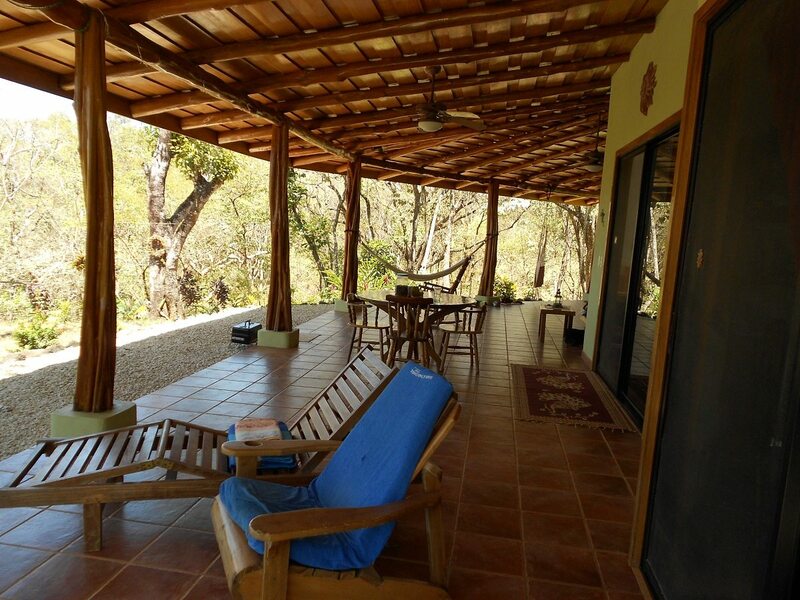 Beautifully constructed ocean view home for sale in San Juanillo, titled property first row from the beach. 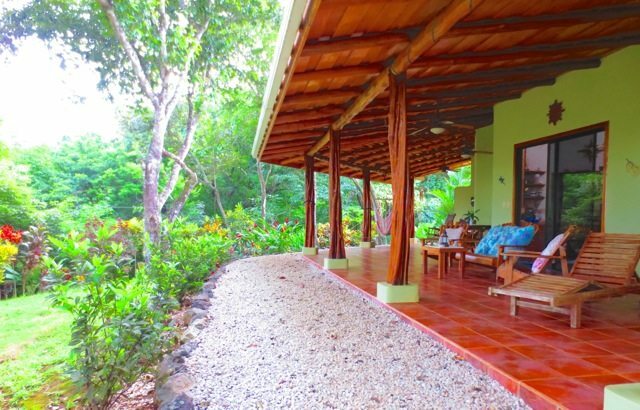 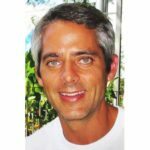 The house comes fully furnished, and offers an expansive ocean view veranda and a beautiful landscaped yard. 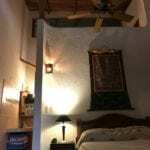 The house has 18ft vaulted ceilings and fine wood accents. 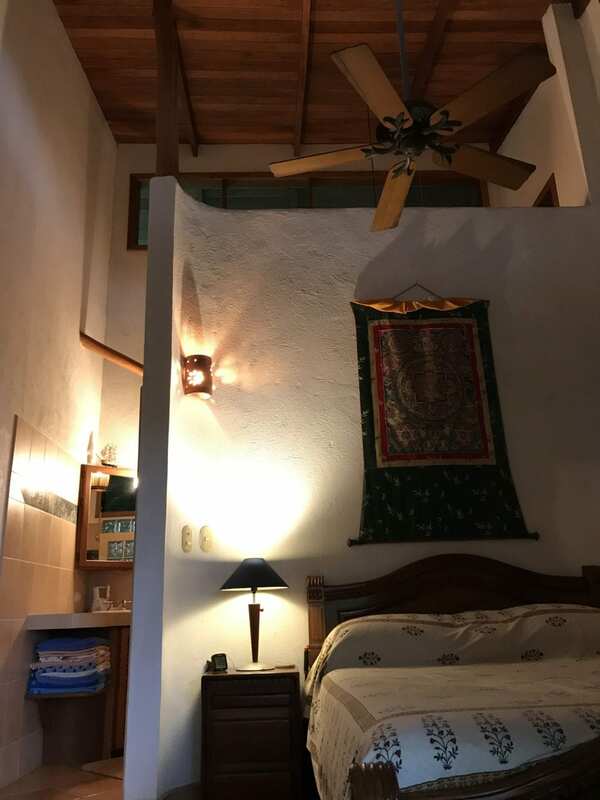 Two bedrooms each with private baths, closet space, and high quality ceiling fans. 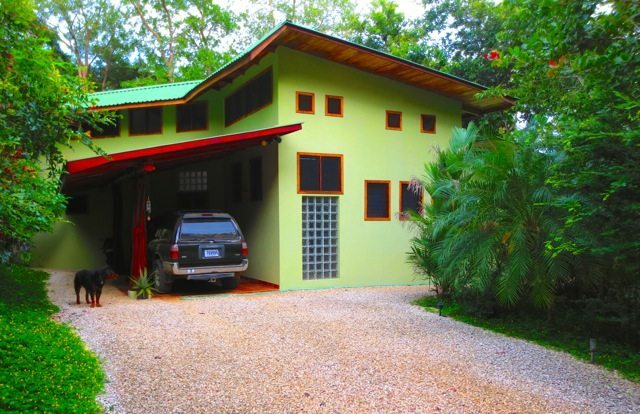 Covered terrace + carport, and lots of storage space. 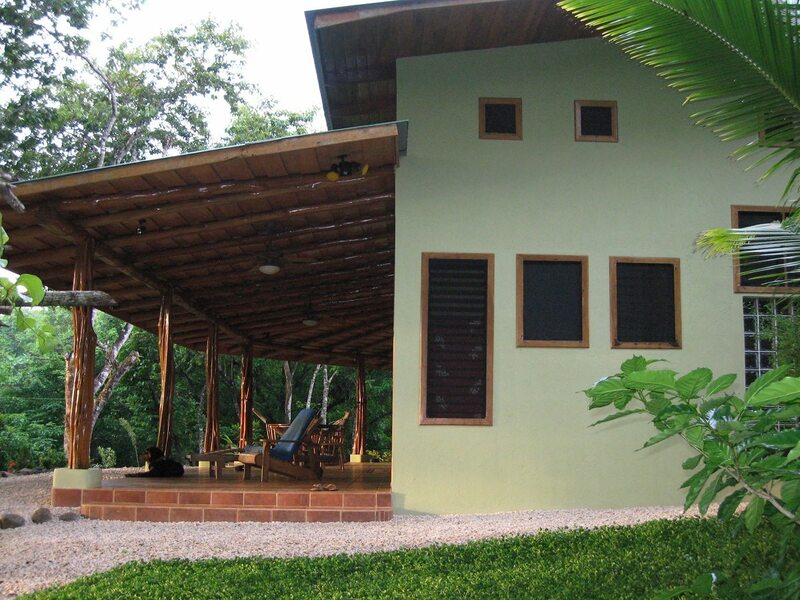 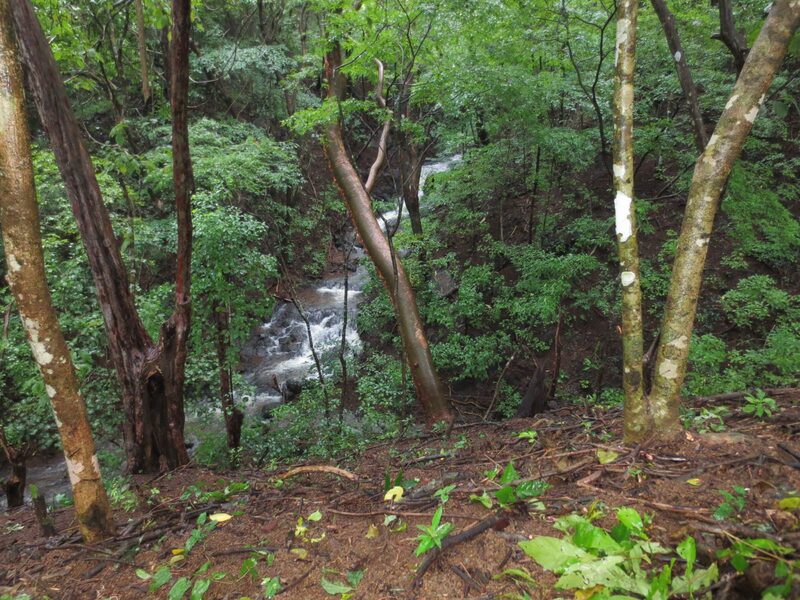 A perfect get away surrounding by nature and close enough to hear the sound of the ocean.